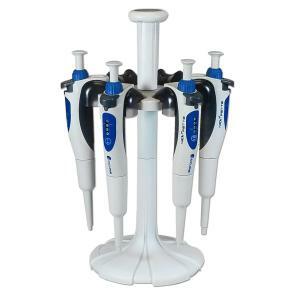 This pipette carousel rack is perfect for keeping your bench-top organized. 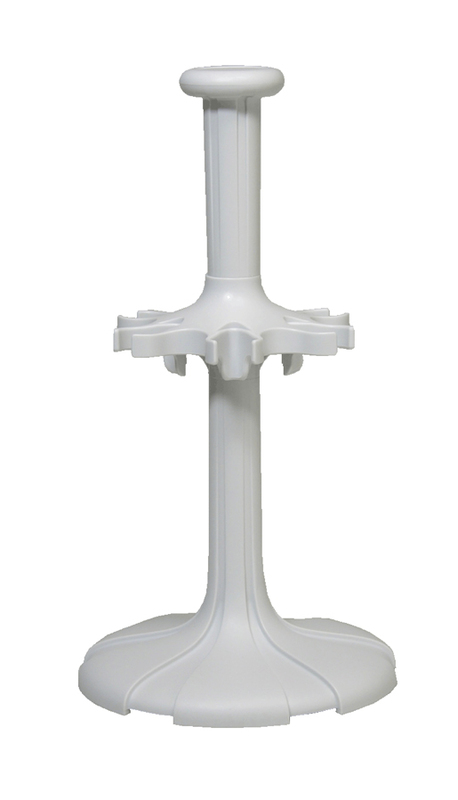 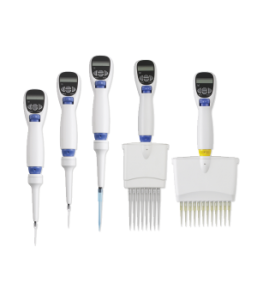 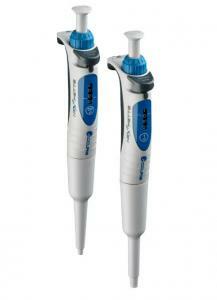 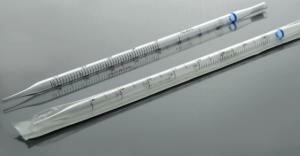 Universal fitting for pipettes, stable, and features slots for 6 single channel pipetters. Keep your pipettes safe and in a convenient location with this great pipette stand.